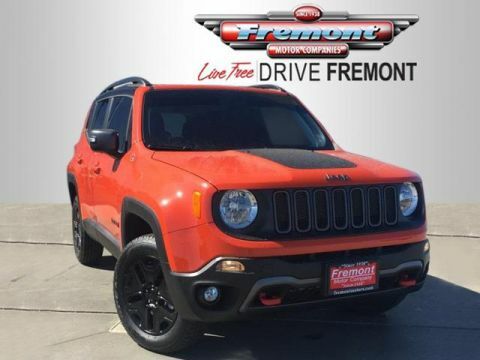 Heated Seats, Bluetooth, iPod/MP3 Input, Dual Zone A/C. 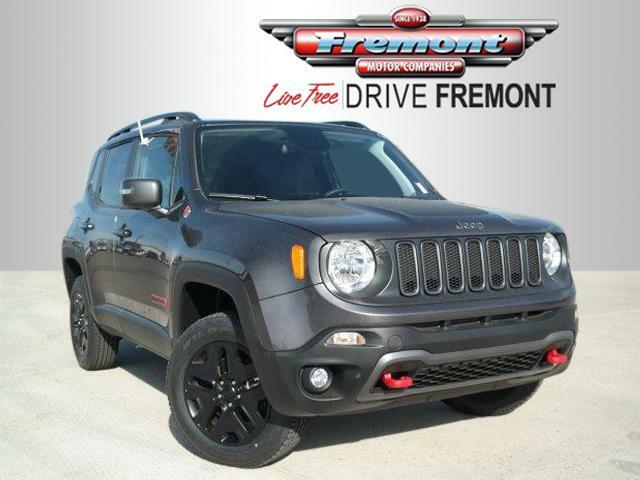 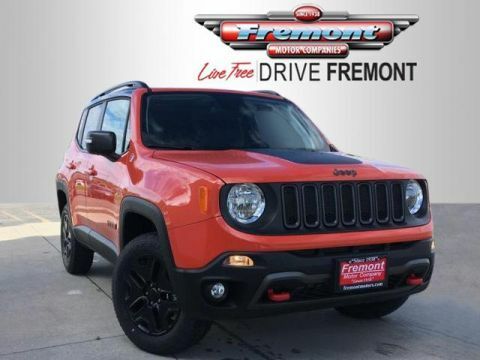 Trailhawk trim, Granite Crystal Metallic Clearcoat exterior and Black interior SEE MORE! 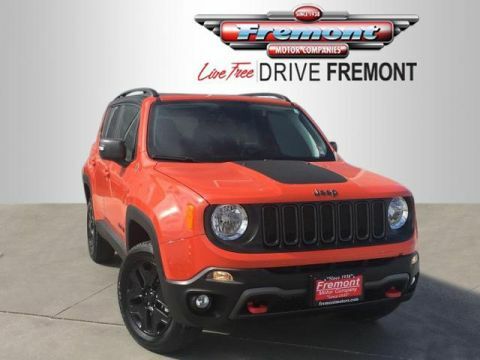 PREMIUM LEATHER GROUP FOR TRAILHAWK Heated Front Seats, Windshield Wiper De-Icer, 40/20/40 Rear Seat w/Trunk Pass-Thru, Power 8-Way Driver Manual 4-Way Passenger Seats, Rear View Auto Dim Mirror, Front Seat Back Map Pockets, Heated Steering Wheel, PASSIVE ENTRY REMOTE START PACKAGE Remote Start System, Passive Entry/KEYLESS-GO, ENGINE: 2.4L I4 ZERO EVAP M-AIR (STD), TRANSMISSION: 9-SPEED 948TE AUTOMATIC (STD). 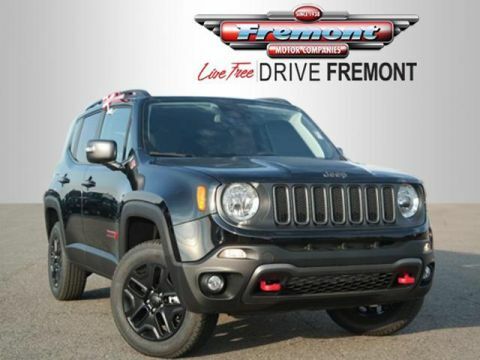 Jeep Trailhawk with Granite Crystal Metallic Clearcoat exterior and Black interior features a 4 Cylinder Engine with 180 HP at 6400 RPM*.